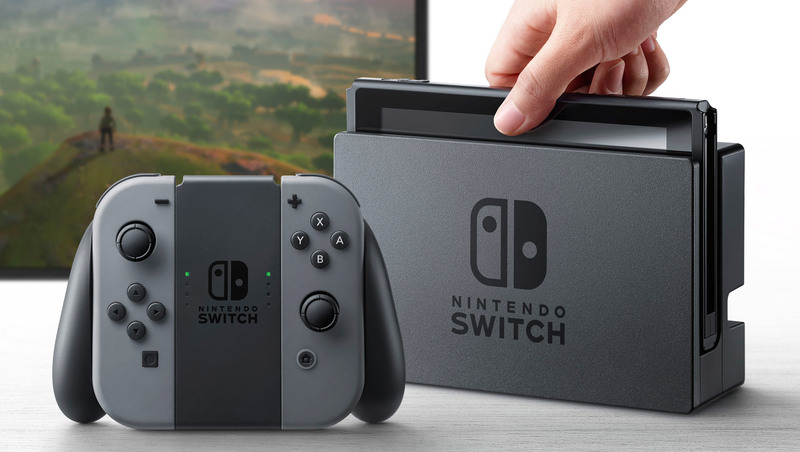 Nintendo recently announced their new Switch portable gaming console, which has made a lot of headway with fans around the globe and here in the United States. The company wants to propel that excitement and get everyone hyped up for the new device, and they plan on doing just that through their very first Super Bowl Advertisement. Although one of the largest companies in the gaming industry, Nintendo has never had a Super Bowl Ad. This push for promoting the Nintendo Switch speaks volumes about where the company’s focus is right now. The ad will be a 30 second display of the Switch device. It is going to feature Breath of the Wild, the newest addition to The Legend of Zelda lineup. It will also have the Imagine Dragons single Believer. The plan will be to run the advertisement during the fourth quarter of the Super Bowl, which is prime time placement since this is the most highly anticipated portion of the game. The ad will also be made available online with a slightly longer version. This version will include Mario Kart and Splatoon 2, among other games. One of the strong concepts that Nintendo intends to show off with the promotional ad is that players can connect it right up to their television, and then just pull it off of the charging dock and take it with them wherever they go. Being a combination of stationary and portable is something unique to the industry. Nintendo’s Vice President of Marketing Nicolas Chavez is excited about the ad because there really isn’t a bigger American stage than the Super Bowl. Just as the Switch is intended to change how people play video games, Nintendo is changing up how they are going to appeal to their target market. The Switch is going to be pivotal for the company after a long stagnant phase following the dying down of the Wii U device. Along with the new console the company plans on having consistent game releases to keep the attention of players with new content.